Everyone needs the perfect red dress in their wardrobe. Whether it's long or short, the red frock is the ultimate showpiece to wear. And as we get closer to Christmas, nothing makes you feel more festive that an LRD (that's a little red dress!). We've taken a look through the archives to see the royals in their ravishing red numbers. 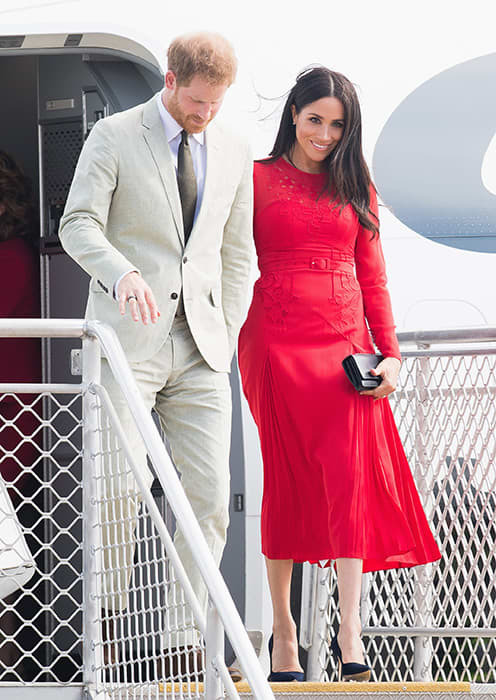 From British royals like the Duchess of Cambridge, Princess Eugenie and the Countess of Wessex, to foreign royals who ooze class and sophistication.